Students entering Year Seven or Year Ten in 2018 are eligible to apply for an Academic Scholarship to attend Mundaring Christian College. Current MCC students as well as unenrolled students may apply. The Year Seven scholarship will be 25% scholarship, lasting for three years until the end of Year Ten. The Year Ten scholarship will be a 50% scholarship lasting for three years, until the end of Year 12. Candidates will be required to sit the ACER (Australian Council for Educational Research) Scholarship Test. ACER is a recognised international leader in the development of educational assessment and reporting tools for schools and systems. The ACER Scholarship Test consists of a series of academic ability tests used by independent schools to select students for the award of a scholarship. The tests will be run at the MCC Secondary Campus on Saturday 11 March 2017. A $93.00 fee applies payable to ACER. Applications close at 10.00pm, Thursday 23 February 2017. Students sitting the Year Seven ACER Test will need to register for the Level One Test. Year Ten students will need to sit the Level Two Test. 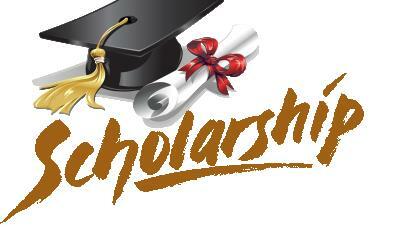 The Scholarships will be advertised widely so we encourage you to register your child as soon as possible. If you have any questions, please do not hesitate to contact the College.